In the digital printing industry, the key success factor is not business scale. Regardless of the small or large business, the important thing is how you can mark your name among the leading businesses. Recognition in the market is a real fact for a successful business. The digital printing business becomes more and more crowded day by day when every morning, at least one a new printing business is launched in the market. 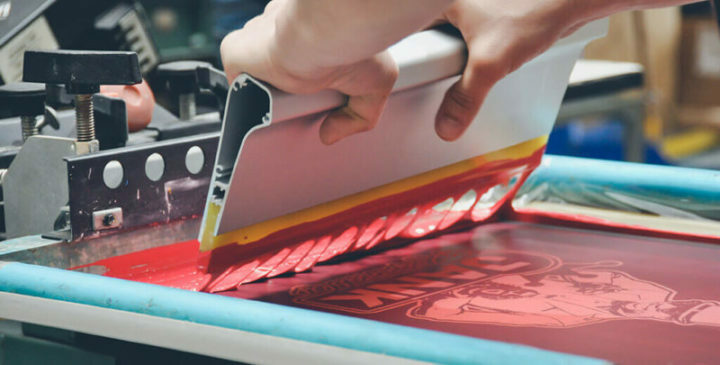 With a digital printing business, Woocommerce product designer enriched with the newest design features will quickly help business owners reach their goal. Each person has his own conception of fashion, some like sassy or sarcastic wit while others enjoy cutesy or lighthearted graphics while others love a T-shirt with simple symbols. The common solution T-shirt businesses usually choose is providing a collection of designs or we usually call Design gallery. But that is not the best way. We have Woocommerce product designer and customers will love it at the first time they use. More than a tool that supports designing, this WordPress plugin gives customers chances to open up their mind, challenge their own creativity and even enjoy using your site. Great user experience will be the promise for the return of customers. Customers will be satisfied more when they can put their interesting idea into their T-shirt, make it bring their own signature. 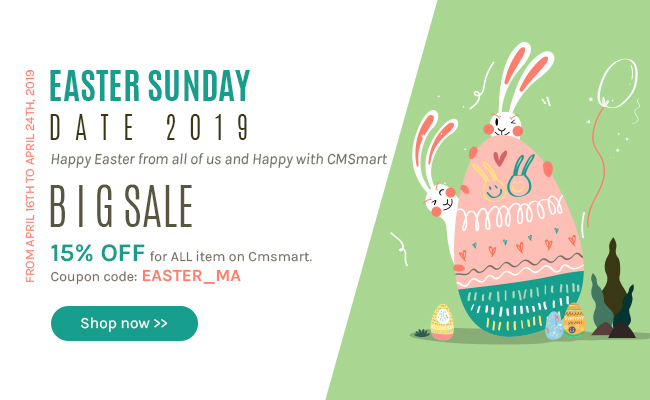 Instead of just keeping interesting ideas inside your mind, Why don't you make it come true when you have the support of WordPress T-shirt design theme integrated Woocommerce product designer plugin newest version.